Relax & enjoy the amazing views of the Yampa Valley year round from the comfort of your own home. This custom built home offers a spacious & open living room, dining room and kitchen area with vaulted ceilings, impeccable natural sunlight and exquisite finishing. 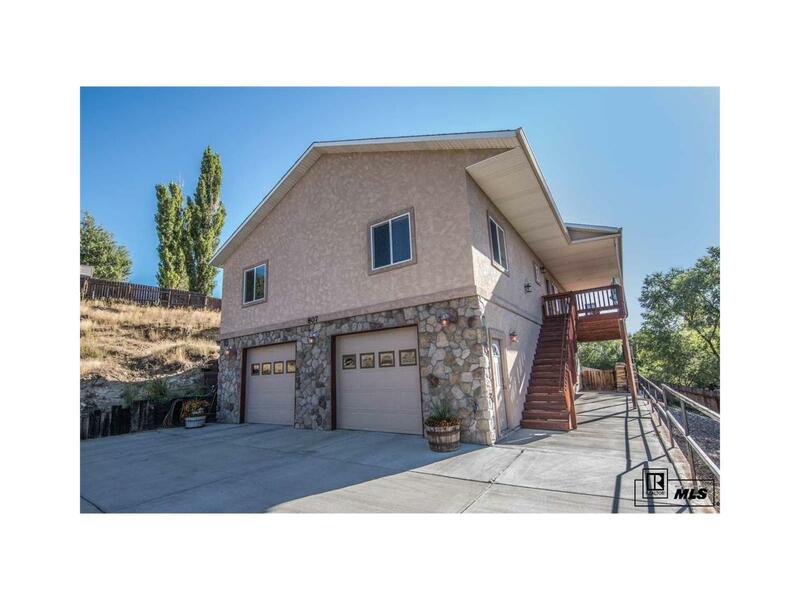 Custom tile, jetted bathtubs, surround sound throughout the house, Freshly stained Redwood wrap-around deck on the, Sprinkler System, over-sized heated garage, extra parking for the toys..... and more! Stainless Steel appliances, natural gas hookup for BBQ Grill, central air, ceiling fans in all bedrooms, gas fireplace in the downstairs family room with patio doors opening to the privacy of an immaculate fenced backyard. Security System transferable.